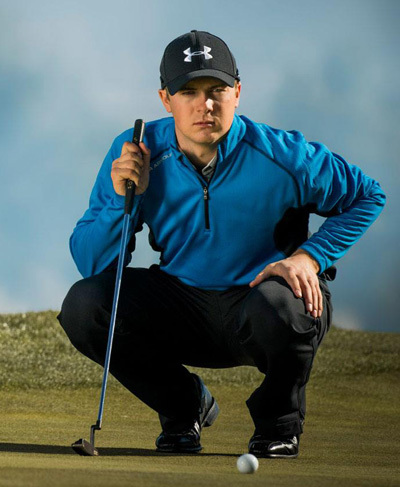 I think Jordan Spieth 12/1 will have a lot to prove to himself this week, his final round of 74 at The Players Championship took him completely out of playing for the title and lucky to stay in the Top 5 – his forth of the season. But what I think will be concerning him more is that he hasn’t managed to turn any of those to wins and he also hasn’t shot a final round in the 60s since Pebble Beach earlier in the year, and that was after a third round 78. He will be doing everything to correct these problems this week and I expect him to be in the think of it again come Sunday. 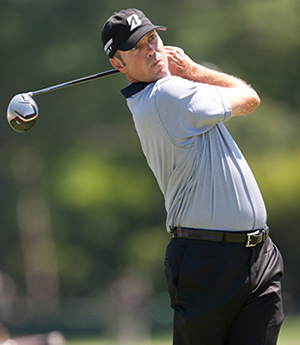 Another player who will be disappointed with his showing at The Players especially after a steady start is Matt Kuchar 12/1, we have tipped and won quite a bit of money on the big Floridian and it was another Top 20 finish for the lad, taking his stats to only being outside the Top 20 once in eleven starts. That is pretty impressive especially when seven of those are Top 10 placings. So look for the Koooooch to be back in the thick of it again come Sunday. Keegan Bradley 18/1 obviously has a lot of affection for this tournament, he not only won his first PGA Tour event here in 2011, which sent him on his way to winning his first major championship at that years PGA, but he defended his title with a Top 25 and had a runners-up finish here last year shooting that unforgettable opening round of 60 and just missing out on that magic number 59. Keegan will no doubt be challenging again here this week. 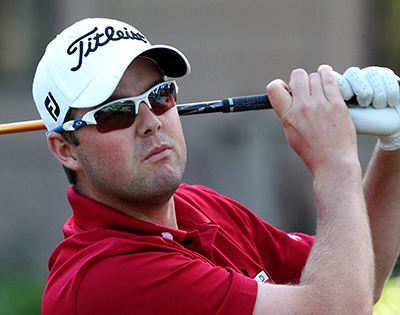 Marc Leishman 40/1 has only been outside the Top 12 once in this event since 2009, so he obviously enjoys teeing it up at the TPC Four Seasons track. A Top 25 finish at last week’s Players Championship firing a final round 67 to move up the leaderboard nearly thirty places, should see him come into this week’s event in confident mood and making those three missed cuts this year a distant memory. Two final round 66s saw Morgan Hoffmann 80/1 storm up the leaderboard at last week’s Players Championship. Hoffmann has missed six cuts this year and started his debut season with five missed cuts from his first seven starts, but he is a very talented player and has a stella Amateur record. I think like Justin Rose he is taking his time to settle in to the pro’s ranks but is gradually finding his feet and turning up at a track where he had a Top 5 finish last year and in confident mood, look for him to do well again this week. 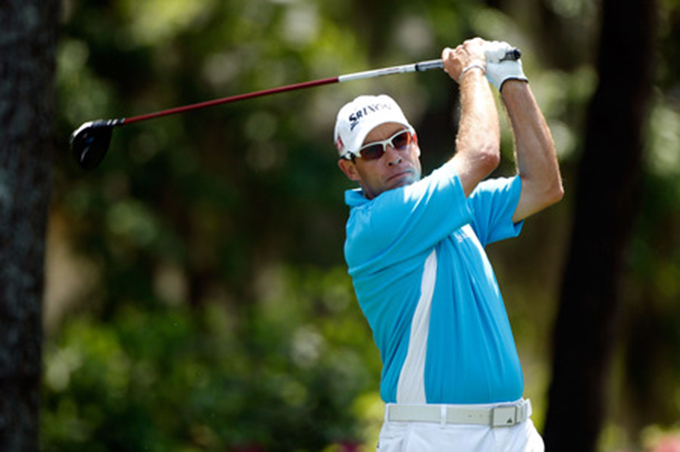 Brian Davis 100/1 missed three cuts on the spin earlier in the year, but he also has three Top 20s this year which includes last week’s eleventh place finish at The Players Championship, where his final round 68 saw him move up the leaderboard thirteen places. Davis does have a runners-up finish on this track back in 2009 so he should be another player coming into this week full of beans.